The ICC has refused Palestine’s bid for an investigation into the Israeli military offensive on the Gaza strip on the basis that Palestine is not a recognized state. 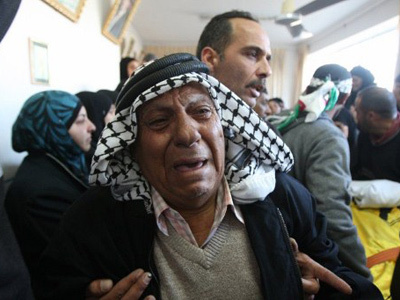 Human rights groups have strongly criticized the move, while Israel has praised it. A prosecutor from the International Criminal Court said the investigation would get the go ahead only if the UN or its Security Council recognizes Palestine as a state. “I need Palestine recognized as a state because I am not the prosecutor of the world; I am the prosecutor of the countries who accept my jurisdiction. I need a country accepting me and then I investigate the crimes,” Luis Moreno-Ocampo told Al Arabiya on Monday. Israel welcomed the announcement, the Israeli Foreign Minister saying in a statement that "Israel made it clear in the first place that the ICC has no jurisdiction in this matter." 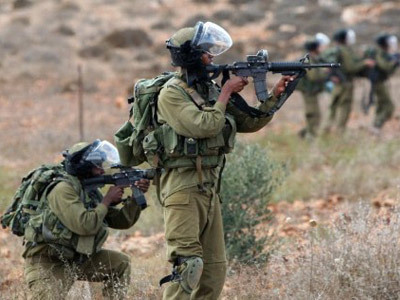 The Israeli military incursion into Gaza began in winter of 2008, when their forces entered Gaza with the aim of stopping rocket fire into Israel. 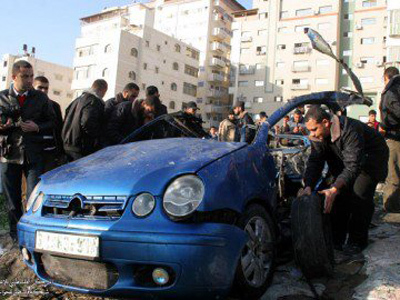 Palestinian forces continued with their rocket bombardment in return for what they described as Israeli “massacres”. 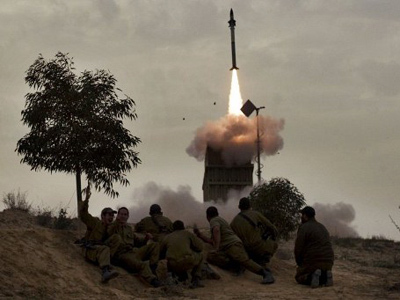 The war came to an end in January 2009 when Israel declared a ceasefire, Hamas followed suit 12 hours afterwards. 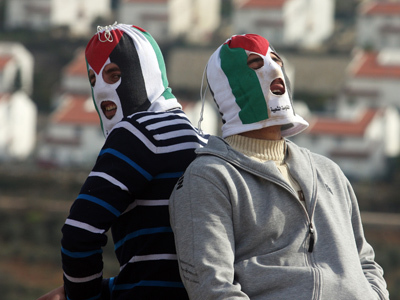 The conflict is estimated to have claimed between 1,166 and 1,417 Palestinian lives. “It also breaches the Rome Statute, which clearly states that such matters should be considered by the institution’s judges,” said Marek Marczyñski, head of Amnesty International’s International Justice Campaign on Tuesday. The Rome Statute is the ICC’s founding treaty and allows states not party to the statute to accept the Court’s jurisdiction. In 2009 the Palestinian Authority officially accepted the purview of the International Court, but the country’s lack of recognition as a state still remains the stumbling block impeding the investigation. Israel is not subject to the Rome Statute and consequently denies the ICC’s has any jurisdiction in Gaza. Over 130 governments have supported Palestine’s status as an independent state, but the General Assembly still classifies the Palestine Liberation Organization as an observer state, as opposed to a non-member state. The nation filed for UN membership last September, but the Security Council has yet to reach a decision as to whether it will welcome Palestine as a member state. 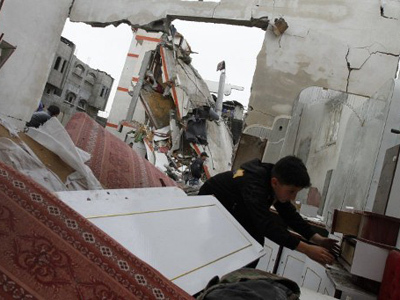 The lack of clarity concerning Palestine’s international status that is making it difficult for it do ask for legal action from institutions such as the ICC, says Jeff Halper, co-founder and executive director of the Israeli Committee Against House Demolitions. Halper also told RT that this ambiguity is almost a catch-22 for the Palestinians, as they are left relying on the very people they believe oppress them to protect them. “So on the one hand, they don’t have the instruments to protect themselves, and on the other hand the international community doesn’t accept its responsibility to afford protection for the Palestinians. It’s the hugest problem we have in international law and human rights – the instruments of law exist, the courts exist, the institutions exist. But the ability to implement international law on governments like Israel is completely missing,” Halper said.